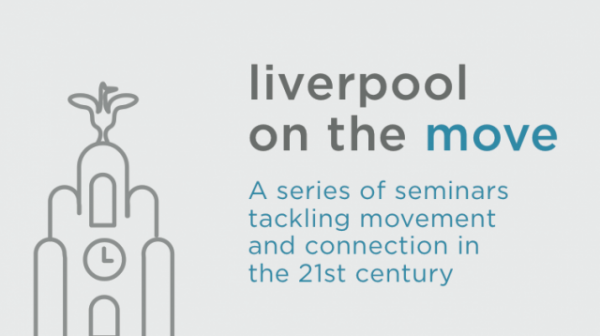 The Engage 2014 Seminar Series was entitled Liverpool On The Move and dealt with the question of the connectivity, movement and transport around the City Centre. For the second year running there was an International, National and Local perspective to the series. 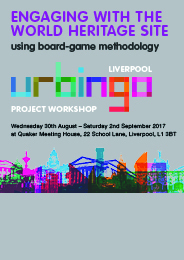 Drawing upon experiences from Copenhagen in the first seminar and Bristol, Nottingham and London in the second the series expected the Mayor of Liverpool Joe Anderson OBE to give the local perspective but unfortunately he never attended on the night . 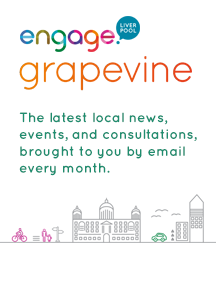 Despite offering to meet with Engage following the series no meeting has taken place with the Mayor. And yet the series was an enormous success with about 120 people attending each event. We learnt a great deal about how we could make improvements to our City Centre but the challenge has been to engage seriously with both elected members and officers of the Council. Videos of the series are available to watch again for each of the seminars. Car Free Sunday? Vote Now!